BAFTA's Film Gala is a magical evening dedicated to raising funds to support our belief that everyone with talent, regardless of background, deserves the chance to shine. 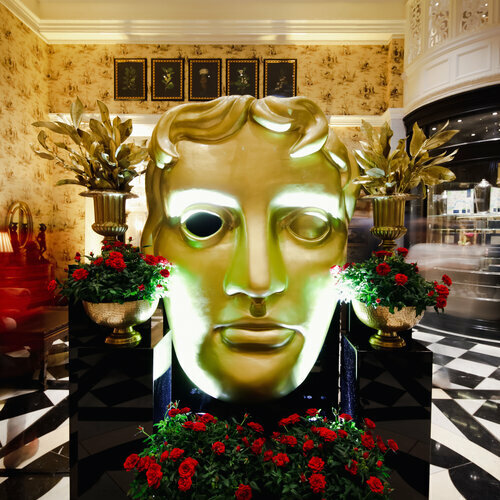 Taking place at the iconic Savoy Hotel on Friday 8 February and hosted by Claudia Winkleman - with help from our BAFTA Young Presenters - our fourth Film Gala raised £400,000 for our BAFTA Kids Roadshows and Scholarships initiatives. We are incredibly grateful to everyone who attended and everyone who assisted in putting on our largest fundraising event yet. Guests enjoyed dinner and performances followed by a charity auction, with special guests including Eddie Redmayne, Andy Serkis, Sir Patrick Stewart, Joanna Lumely, Tom Hiddlestone and Jeremy Irons. BAFTA and the Gala Committee would like to take this opportunity to express its thanks to the following organisations and individuals who helped make the Film Gala 2019 possible. In February 2017 we welcomed guests including Colin and Livia Firth, Tom Ford, Samantha Barks, Helen George and Greg James to BAFTA 195 to raise money to support emerging talent. 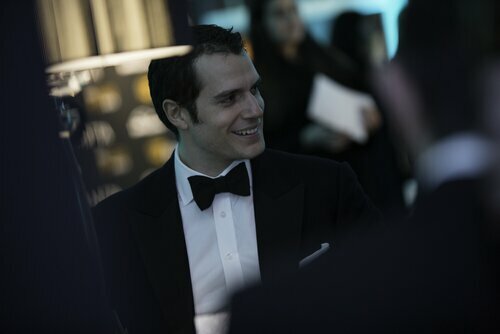 In February 2016 we welcomed guests including Henry Cavill, Natalie Dormer, Sam Claflin and Colin Firth to BAFTA 195 to raise money to support emerging talent. 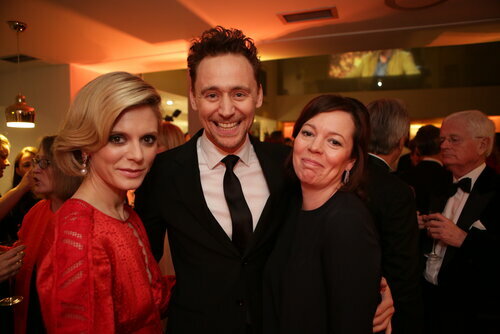 Our inaugural Film Gala in February 2015 raised more than £250,000 and was attended by guests including Tom Hiddleston, Olivia Colman and Emilia Fox.